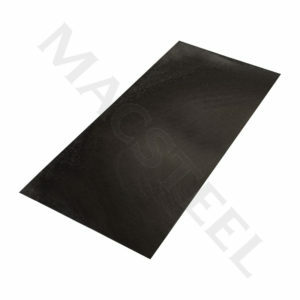 Macsteel VRN is the leading supplier and processor of speciality carbon plate, which includes wear and impact resistant, high strength, pressure vessel and marine grades of steel. 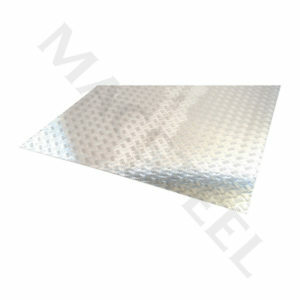 In addition, Macsteel VRN is a significant supplier of stainless steel and various aluminium products. 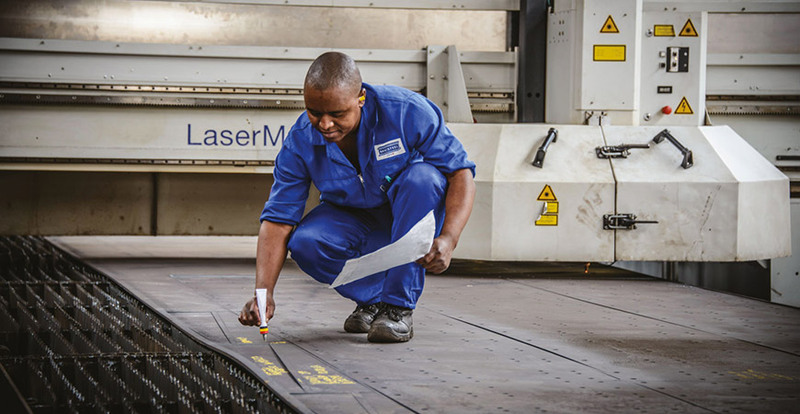 Macsteel VRN’s central stock warehouse and its two major service centres (carbon service centre and stainless steel service centre) located in Roodekop, Germiston, operate specialised world-class processing equipment consisting of flame, plasma and laser cutting services. 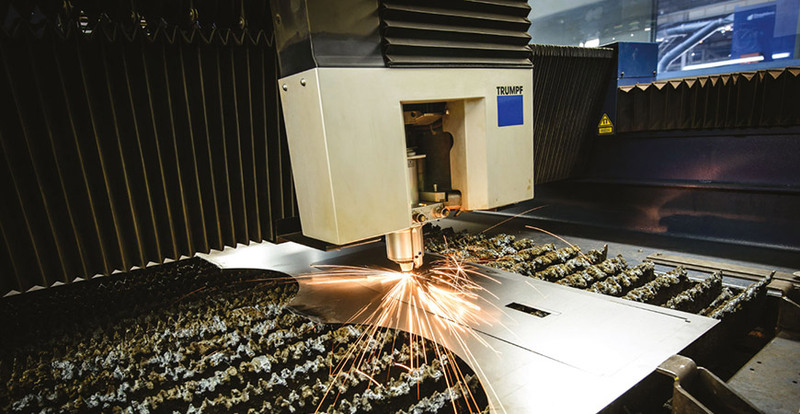 In addition, decoiling, guillotining, customised cutting to size, rolling, bending, drilling and polishing, all supplemented by computer numerically controlled machinery and computer-aided steel design programmes, offer significant cost efficient benefits to its valued customers. 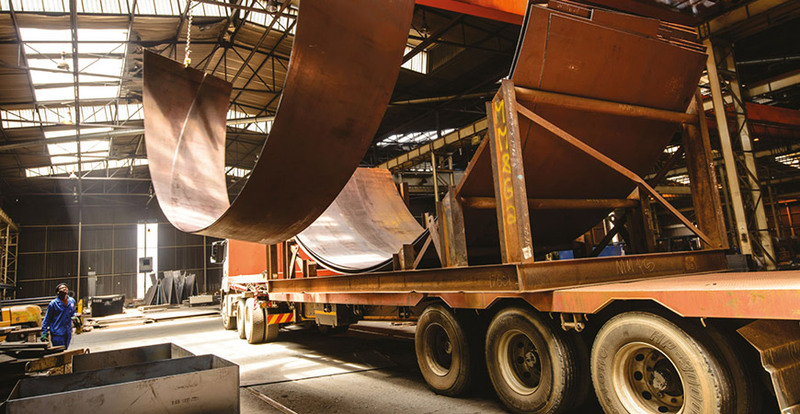 Macsteel VRN’s considerable value proposition includes a strategic countrywide network of 16 branches, all of which provide inventory and customised preprocessed steel to a range of industries. 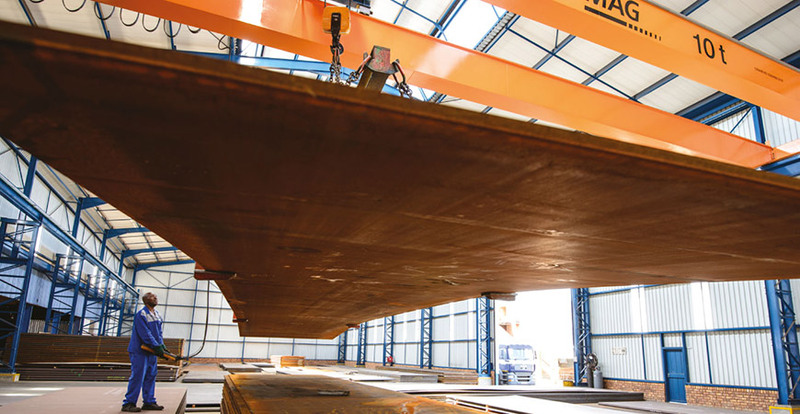 Macsteel VRN’s products and services are used in most large capital projects undertaken in Southern Africa and the rest of Africa, with optimal steel selection being initialised during the conceptual stages of the projects. 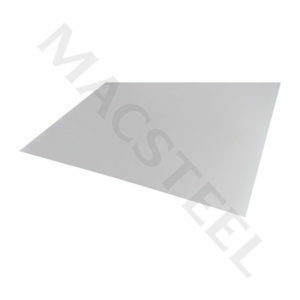 Macsteel VRN’s brand promise and solid reputation for supplying high-quality steel products combined with service excellence has endured for many years and continues to be underwritten by management and staff who are committed to ensuring their preeminent market position. 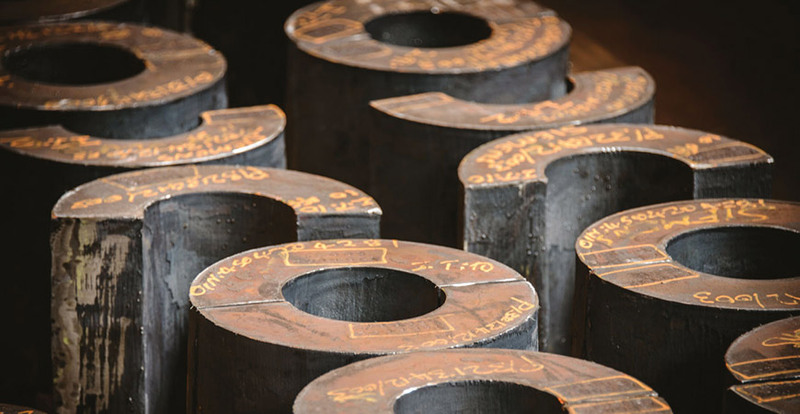 Remaining at the forefront of innovations in steel technology is a priority for Macsteel VRN and to this end, exceptional relationships with local and international producer mills are maintained. 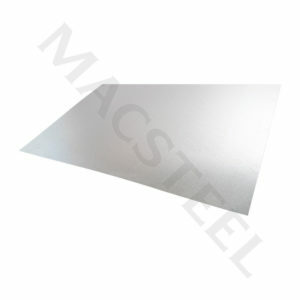 Macsteel VRN is ISO 9001:2008 certified.